You know that, in weather forecasting, the accuracy of predictions will decrease as the horizon increases. The same thing happens in sales and demand forecasting. Let’s say you want to perform monthly forecasting of your inventory, then the prediction of the next month demand will likely be more accurate than the further ones. Although this remark may be obvious, the implications have to be considered when approaching to demand forecasting. 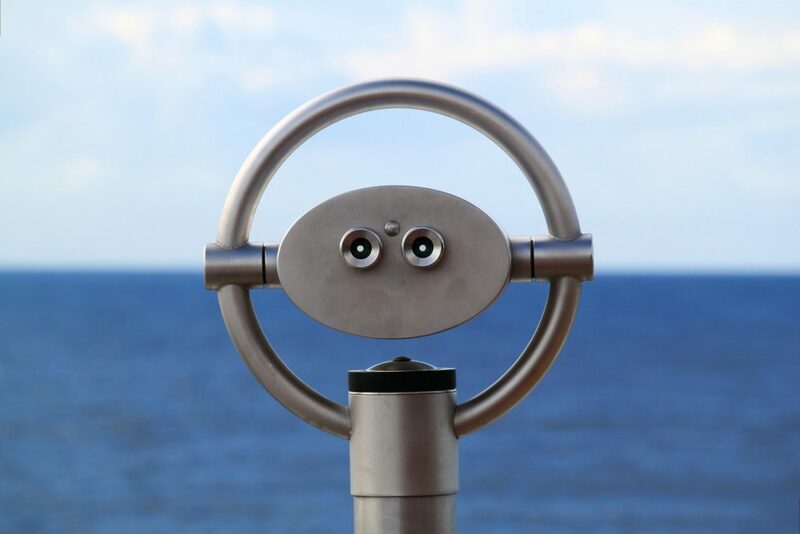 Two main points: how long should be the horizon and how to choose the best forecasting method. How far should we look away? It mainly depends on your forecasting frequency and on your business dynamics. Let’s consider an example concerning the inventory optimization, which naturally comes after demand forecasting. You are a t-shirt manufacturer and your awesome t-shirt can be made in 5 minutes. You’re not going to need to know how many t-shirts you will sell in four months. Maybe not even in the next month, but knowing an estimation of sales in the next week could be enough. Ok, but what a huge waste of energy due to the production of a single good! So, you will make a bunch of t-shirts! Let’s say, one hundred. Again, you will not be interested in estimating the demand on Christmas while it’s August, but maybe knowing something about September could be good. Thus, setting the proper length of the horizon is important, since you don’t have to worry about very far future demands. Choosing the best forecasting method is not trivial. For a lot of reasons. However, let’s focus on the role of the forecast horizon in such context. Usually, the best method is the one who is going to make the lowest error on the whole forecast horizon. Thus, again, the length of the horizon has to be chosen carefully, because it strongly affects the selection of the best model. Not last, even if the three-months horizon has been chosen as the best one for several reasons, the three months can be treated in a different way, giving more weight on the closest month, as an example, since achieving the maximum possible accuracy on it may be of interest.